* Brand : GUCCI* Model : GG 2820F/S* Frame color : 0J5G* Eye (Width) : 62 mm* Bridge (Nose bridge) : 12 mm* Temples (Bar Lenghth) : 120 mm* Original Gucci Case and Cleaning Cloth Included. 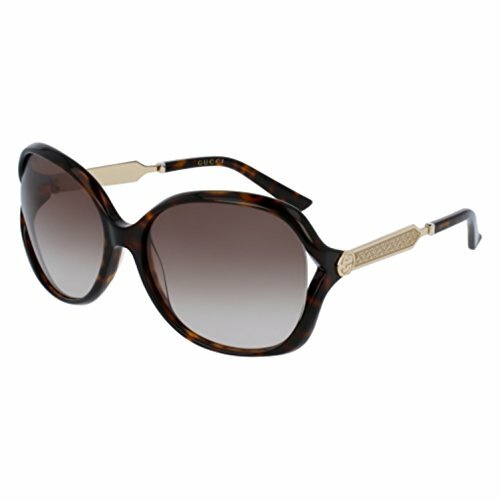 Gucci Sunglasses Urban Metal pilot frame with web printed treatment on acetate rim. Small GG interlocking logo on temples with hot print bee on the end tip. 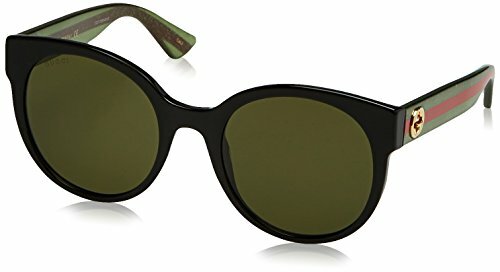 Endura Gold/ Green-Red with Endura Gold/Havana Temples and Green Lens. Model: GG0062S 003. Size: 57/17/140. Made in Italy. Case color may vary from picture. 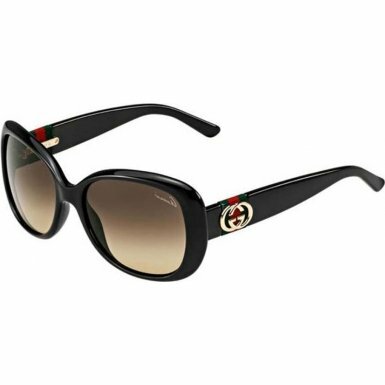 Gucci Sunglasses style GG3644 is a classic rectangular plastic frame. The GG3644 features a saddle nose bridge for maximum comfort. 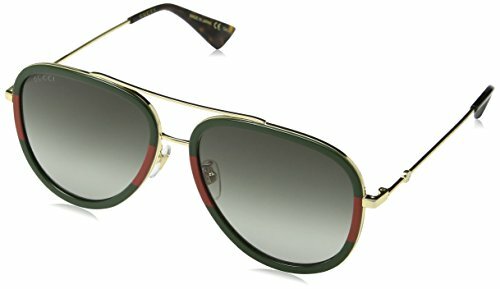 The metal Gucci Sunglasses logo is featured on the temples. 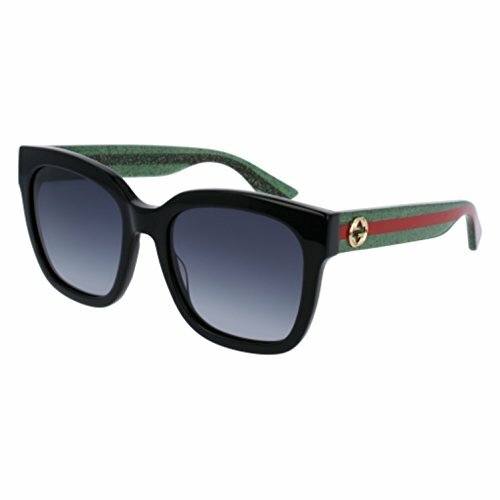 Gucci Sunglasses have lightweight scratch/impact-resistant lenses. 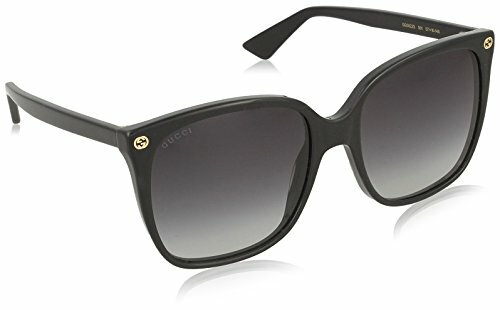 Compare prices on Women Gucci Sunglasses at ShoppinGent.com – use promo codes and coupons for best offers and deals. Start smart buying with ShoppinGent.com right now and choose your golden price on every purchase.